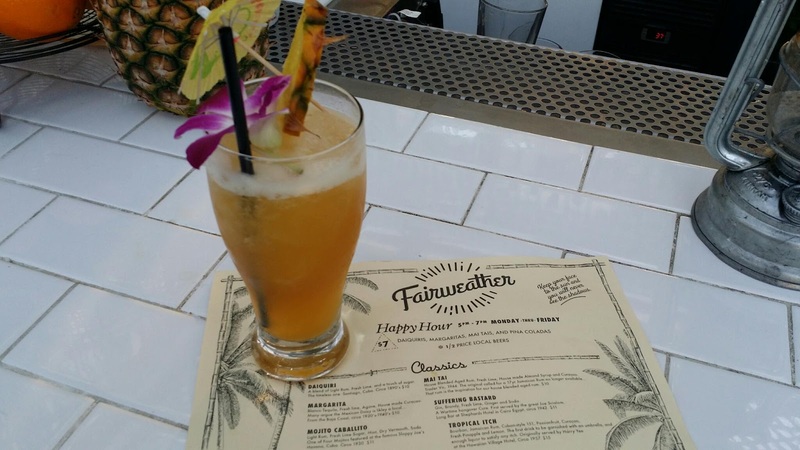 Welcome to the Fairweather bar, a summer oasis right in the heart of downtown San Diego. 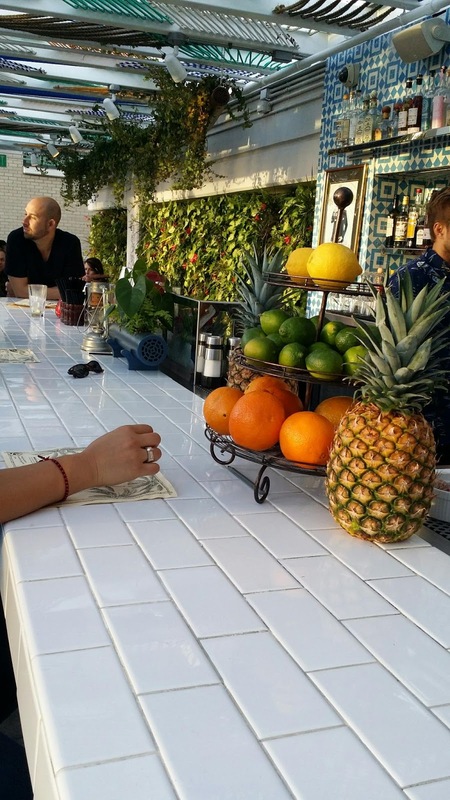 The outdoor patio bar will make you feel as although you step inside a bar in Hawaii or the tropical islands. 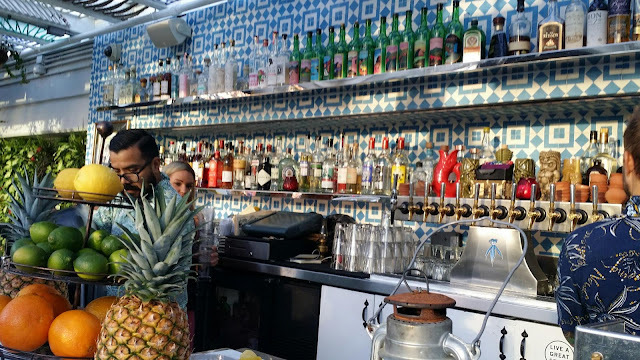 This is one stop you definitely don't want to miss out on. 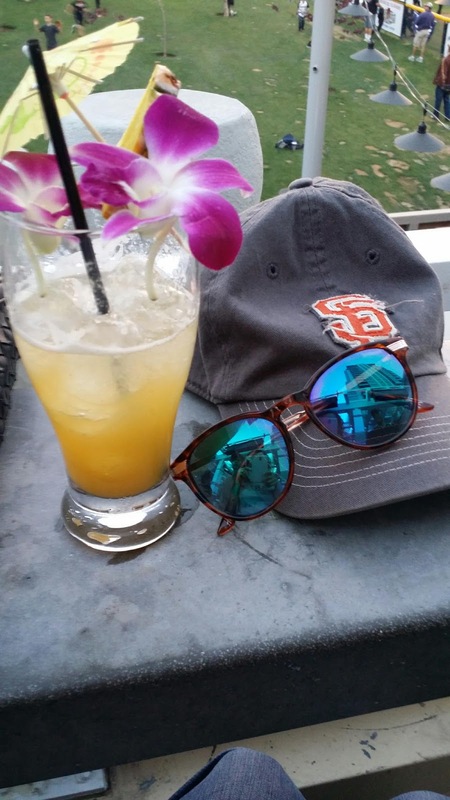 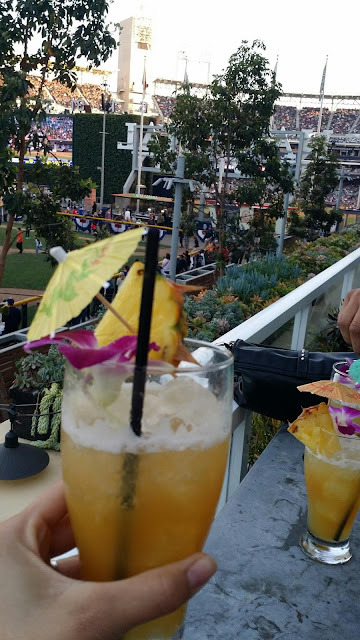 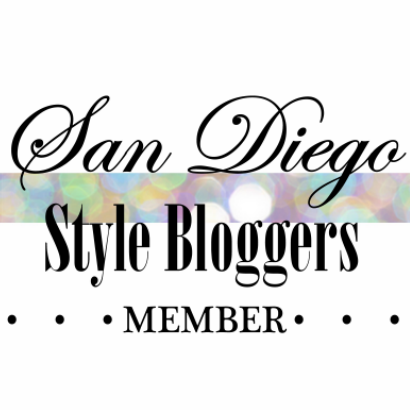 Plus, the bar's location is right outside the outfield fence of Petco Park; giving you a view to enjoy while in the company of friends or your loved one. And in case your hungry, the bar is also located right above a deli known as the Rare Form to satisfy that hunger craving you may have while you enjoy a cocktail or two.